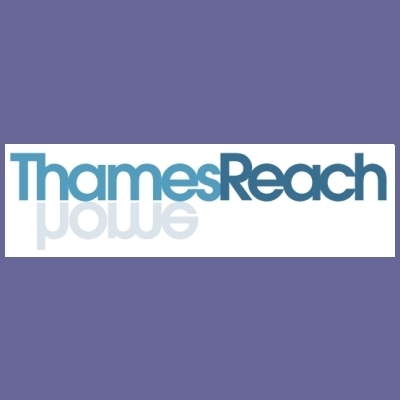 Thames Reach is a London-based charity. They support homeless, vulnerable and isolated men and women through a range of services, activities and accommodation projects. To date we have provided fire risk assessments for three of their hostels and act as the fire safety advisor for their business. Find out about Fire Risk Assessments and our other services.